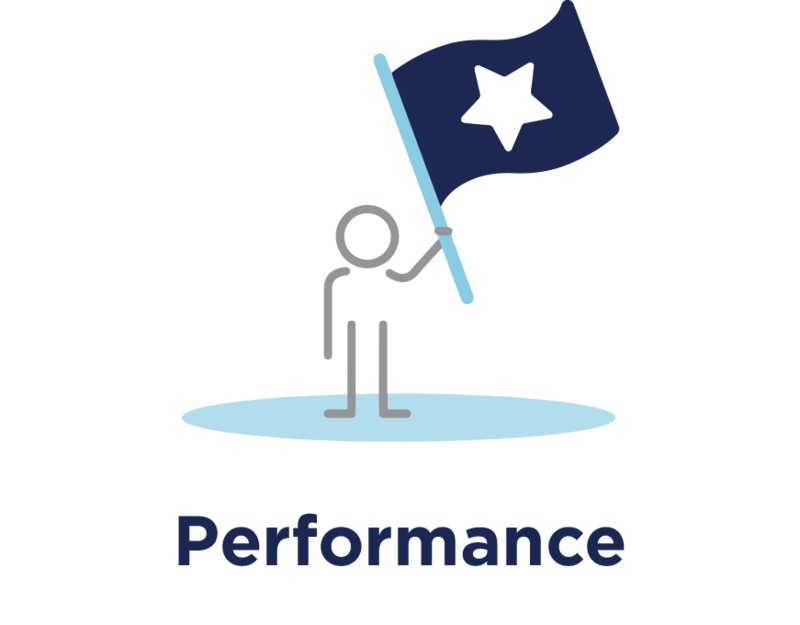 StandOut, powered by ADP®, is our approach for turning talent into performance, by seamlessly infusing coaching and technology. StandOut challenges the status quo through a research-based approach designed to create the outcomes that matter. Learn more by watching this short video or download our StandOut overview. Build more teams like your best teams. 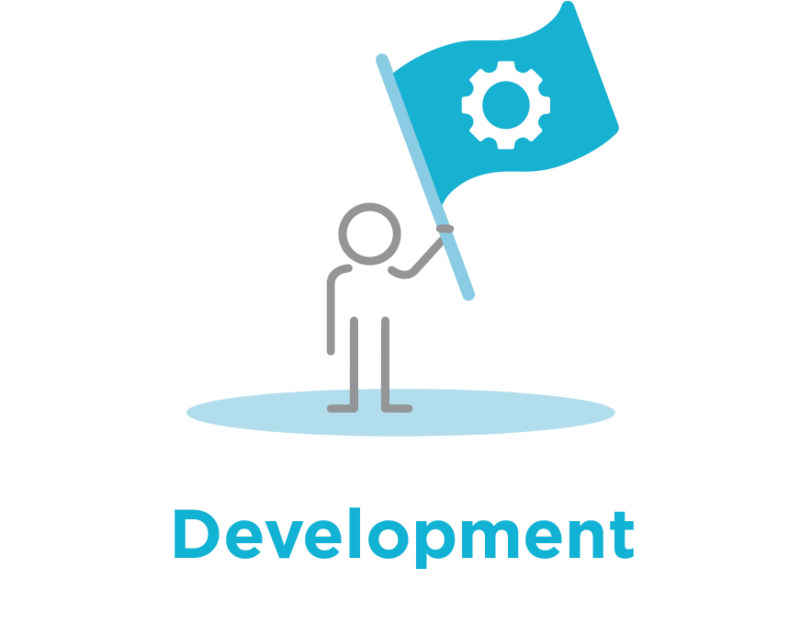 Development, Engagement, and Performance happen or fail to happen at the team level. That’s is why StandOut is designed for the team leader- it lives in their real world of work. 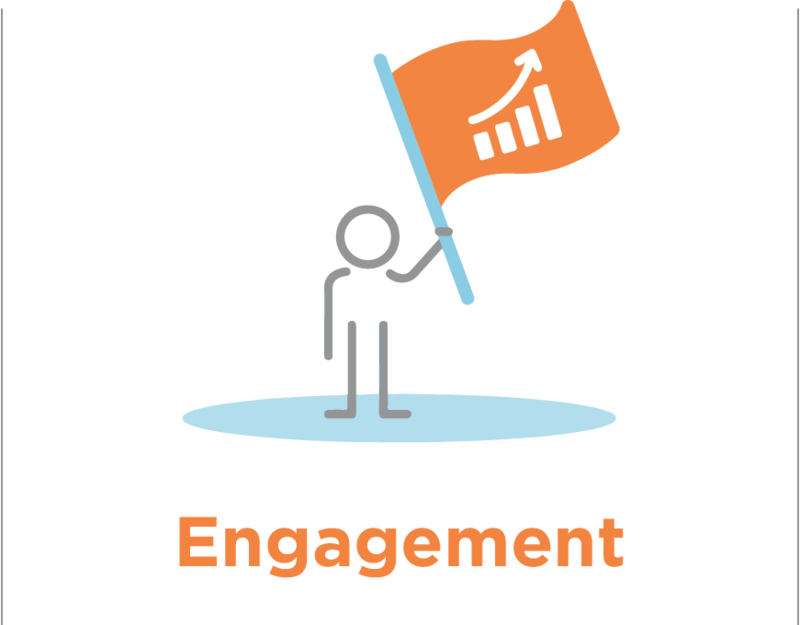 By going straight to where work happens, to the person who has the most impact over the experience of your employees and their performance, we are able to help you create these meaningful outcomes.